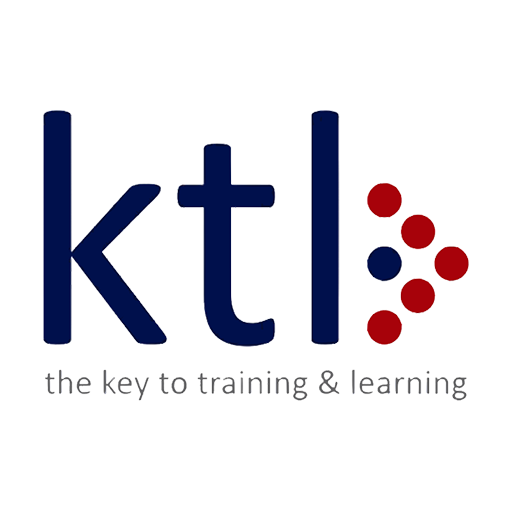 KTL Ltd > News > News > Congratulations Sophie! Sophie Hull was employed at Richard Designs as a veil maker while doing her Intermediate Apprenticeship in Fashion and Textiles. When nearing the end of her Apprenticeship in August 2018 an internal position of Showroom Assistant became available she applied for the job with a number of other internal candidates. She was successful in being offered the position and is extremely happy in her new role assisting brides and bridesmaids in selecting and fitting their dresses. 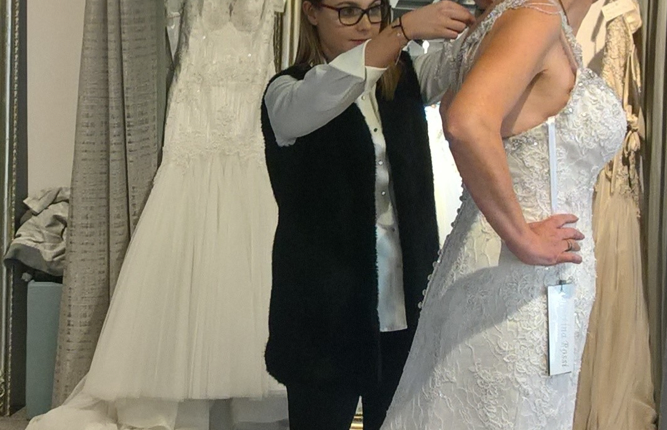 Pictured is Sophie working hard in her new role helping to fit a wedding dress.